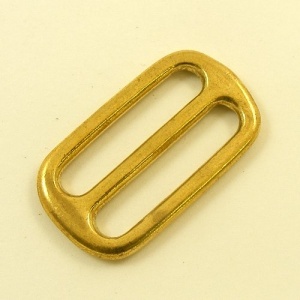 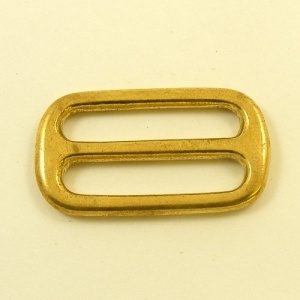 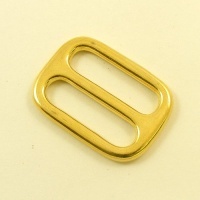 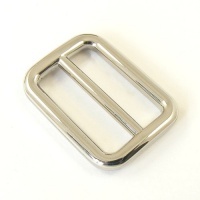 This is a solid cast brass 3 bar slide, ideal for adjusting the length of a bag strap or dog collar. 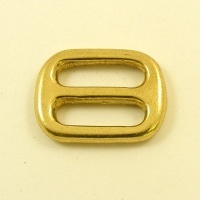 The internal width of the fitting (ie the width of strap it is designed to fit) is 32mm. 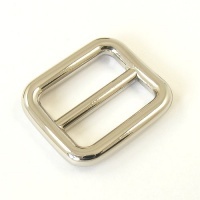 The external dimensions are 42mm x 24mm.